P. Dalkner | A portfolio site full of stuff. Here’s my new animation demo reel, because the people demanded it! This entry was posted in Animation and tagged animation, cute babies, everyone everywhere on 10/02/2017 by admin. 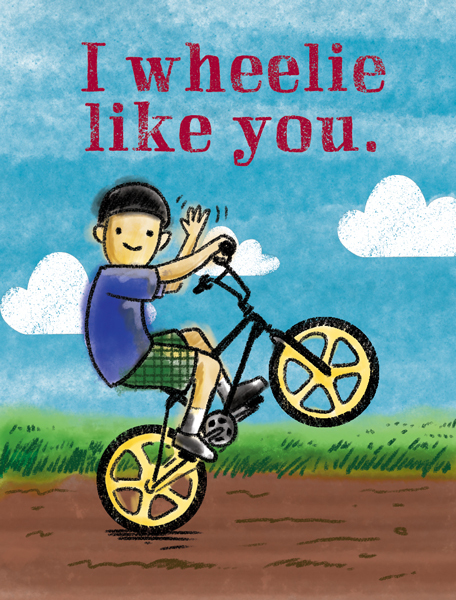 Here are some kid’s Valentine’s Day card illustrations I did awhile back. Better posting it late than not posting at all, right? 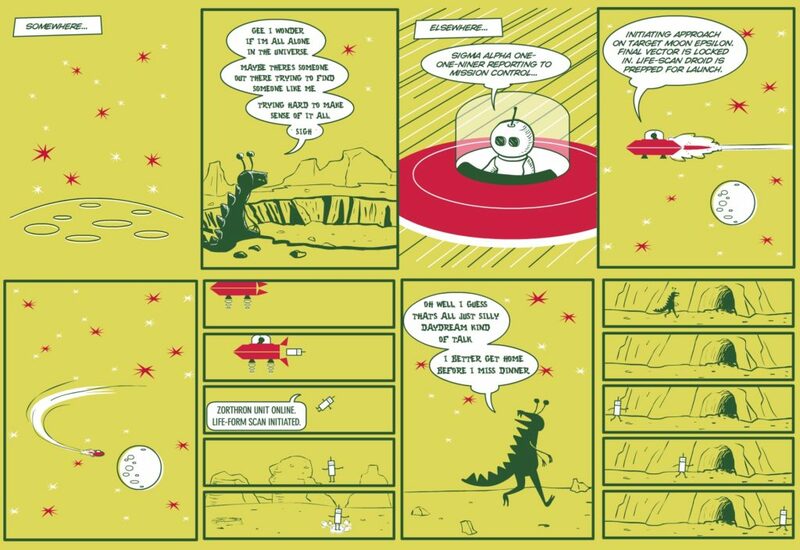 This entry was posted in Buy this, Comics, Design on 03/06/2017 by admin. This entry was posted in Comics and tagged aliens, daydream, Zorthron on 08/16/2016 by admin. I think that there are many reasons for plagiarism. And surprisingly, most of them do not stem from malicious intentions. Mistakes. Sometimes a design will stick in your head and stay there for a very long time until it rears up during a sketch session and you think it’s your own, when really it is something you saw in Graphis or even in your Historical Survey of Graphic Design class sophomore year. I have actually had this happen myself and was scared by how close I “copied” without ever referencing the original. Thank goodness I realized before it went to the client or worse, to print! Clients. They are guided by a client to copy and they are too green to realize they should say no. Sometimes a client brings in something that they like and ask the designer to create something similar. This is unfortunate, and we hope that the designer would know better, but sometimes a designer is hungry and caves in to their client who really doesn’t understand that there is anything wrong with copying someone else work. In general most people don’t really understand what we do, and they probably think we all just copy off each other and are happy doing it. Actions and tutorials. I love actions and tutorials, they teach you new skills and tools that you can apply to your own work. But sometimes a designer sees something that they love, they find the action or tutorial and just plug in their own information. It isn’t exactly plagiarism, but it isn’t exactly original thinking either. Fear. I have seen this happen with students, they are so afraid that their own work won’t measure up, that they just copy something that they think is fabulous, sometimes subtly and sometimes blatantly. They don’t mean any harm, and I think they see it as a way out of a difficult situation. In the end it would be impossible for this kind of plagiarism to be anything but eye candy: pretty to look at, but without substance. Also part of the “fear” problem is the designer who is afraid they’ll miss the deadline. Stupidity. They don’t realize that it isn’t okay to copy. Kids who grow up using a bootlegged copy of Photoshop, typefaces from questionable sources online and images downloaded from a Google search have never been taught that copying someone else’s designs is wrong. Someone has to teach them that just like stealing a candy bar from the 7-11, stealing an image from a photographer or a layout from a designer is wrong. Laziness. This is bordering on malicious and is really pretty sad. Rather than go through the work of developing a concept and choosing colors, typography, layout, etc that will communicate their concept, they just find something that is pretty and copy it. CHEATERS. No excuses here. These folks just see something they like and take it. Ever the optimist, I think this case is the exception. In any case, it is wrong. As an educator, I feel like it is my responsibility to teach my students how to design responsibly. Research your client, your project, your audience. Create original concepts and build and develop them through sketches and thumbnails. Hire illustrators or photographers or create your own artwork from scratch (again developing and polishing your work in stages). It is this process that will always ensure original and unique solutions to design problems. I must also teach my students the difference between inspiration and plagiarism. They can look at Dana Tanamachi’s work and be inspired to try chalk lettering, but they’ll put their own twist on it, working on a different surface, in a different style, or scale. I like to look at the process that a designer uses to imagine concepts and use that process to look at my own design problems from a fresh angle. Plagiarism is not a new problem, and it certainly will continue to be an issue, especially with the easy access we have to so many examples of design. Sometimes it seems impossible to come up with a new idea, it seems EVERYTHING has been done before. Then it is best to step away from Pinterest and go take a walk… listen to music… look at a building, a painting, a sunset… talk to your friends… be inspired by things that are not design at all. Above all, we must remember that a designer’s primary role is to communicate. With that clear purpose, plagiarism just can’t occur. And what to do when we are plagiarized? That’s tricky. If it the offense is clear and will cause you or your client hardship, then I think you should contact a lawyer. Often a cease and desist will do the trick. I have been told that plagiarism is actually a form of flattery, and that I should feel honored. Maybe this is true, but that is a bit like saying, “I love your bracelet, you look beautiful in it, so I am going to take it and it will be mine so I can look beautiful in it too… aren’t you flattered that I like your bracelet?” I think it feels like I have been burglarized whether it is my bracelet that is stolen or my design. If I don’t feel like the offense is worth contacting a lawyer, I might call out the thief myself and hope that they didn’t really know that they were doing something wrong. Maybe I can educate them… maybe not. A thief is a thief and I suppose their career can’t be in a very good place, and can’t possibly be moving in a positive direction if they can’t come up with original ideas. In the end, we can always pity the plagiarist and move our own work towards loftier goals. This entry was posted in Uncategorized and tagged copycats, really annoying stuff on 03/31/2016 by admin. The World’s Greatest Hotted Dog is one of my favorite Birthday Street characters. He was created by Matt Sutter as a part of our collaborative comic endeavor with Kevin Cornell. Kevin is in the process of reposting colorized versions of all of the Birthday Street stuff and I’ve been hit with a wave of nostalgia as I page through them. To me he’s sort of like the cartoon mascot in a commercial for cereal. He’s sassy, surprising, good natured, and a pretty cool dude. Somebody you wish was your best friend. I never attempted my own comics featuring the W.G.H.D. Probably because it’s intimidating to create one with a character that doesn’t speak. 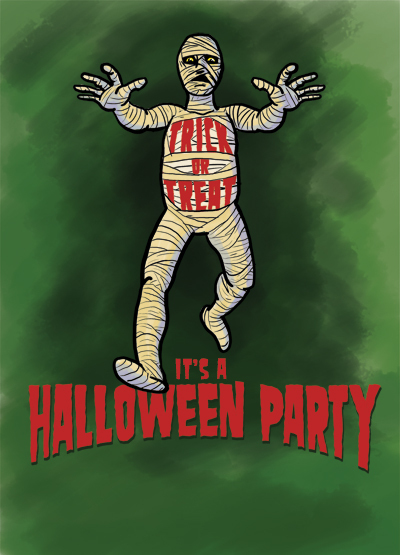 Since Birthday Street’s goal was to be a humor site, creating visual gags didn’t play to my strengths. Matt and Kevin did such an excellent job with this character and I enjoyed his every appearance. 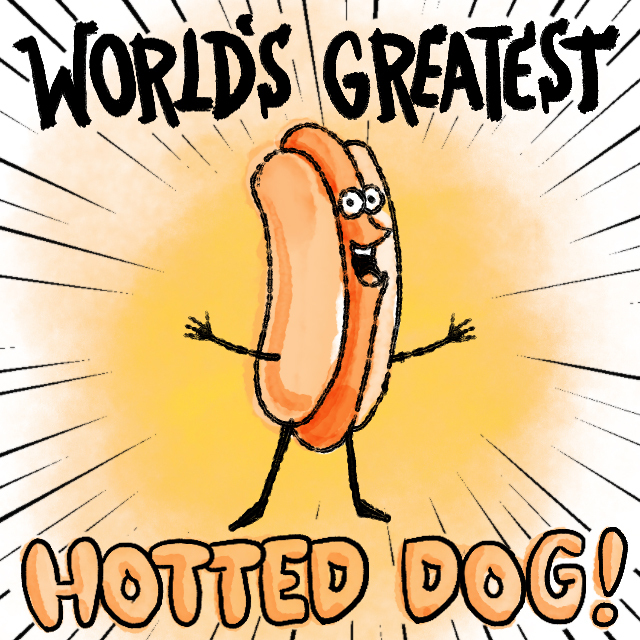 This entry was posted in Comics and tagged bdayst, Birthday Street, world's greatest hotted dog on 03/01/2016 by admin. 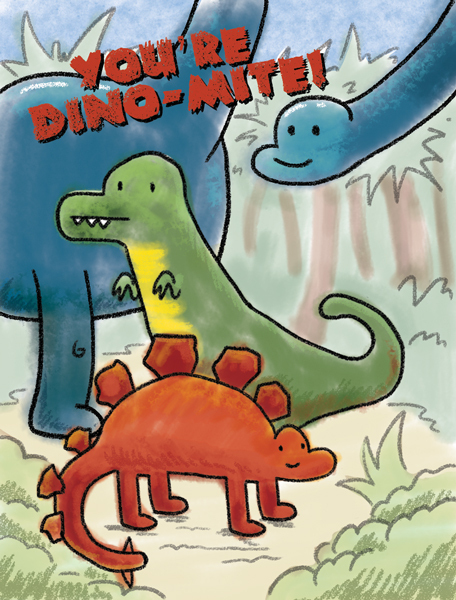 Kevin Cornell has been hard at work adding a bit of color to the older Birthday Street comics. In other exciting news they’re now posted on Tumblr! Share them with your friends and family! The whole series isn’t uploaded yet, but there’s more than plenty to look at. TGIF!!! This entry was posted in Comics and tagged Birthday Street, color comics, comics for jerks, farm life, Mr. Sun, pee clouds on 02/12/2016 by admin. Chollie hates this July 4th block party. This entry was posted in Comics and tagged Chollie, Dear Rodney, Independence Day on 02/11/2016 by admin. 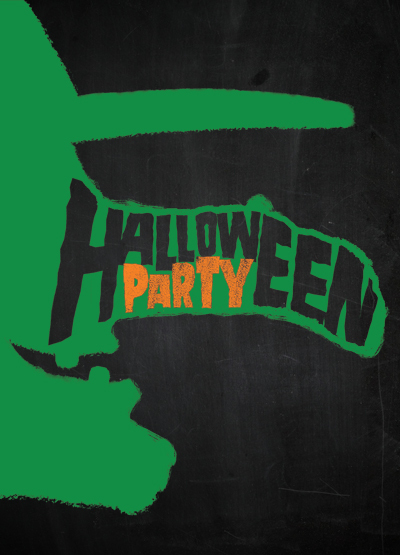 That’s right, it’s never too early to plan your Halloween party! 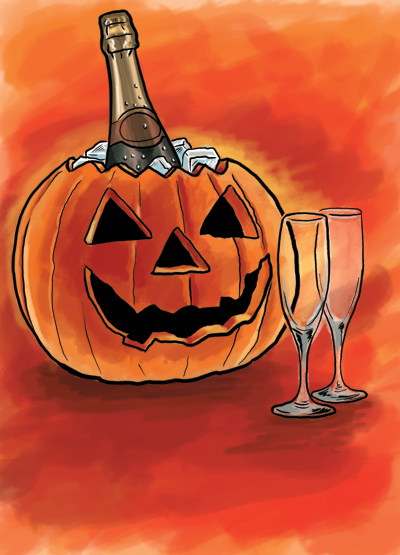 Actually, I’ve finished some card concepts for a client this week. Working with a company that produces greeting cards means that there’s a generous lead time until that holiday comes around. It can feel a little weird working so far out of seasonal alignment. 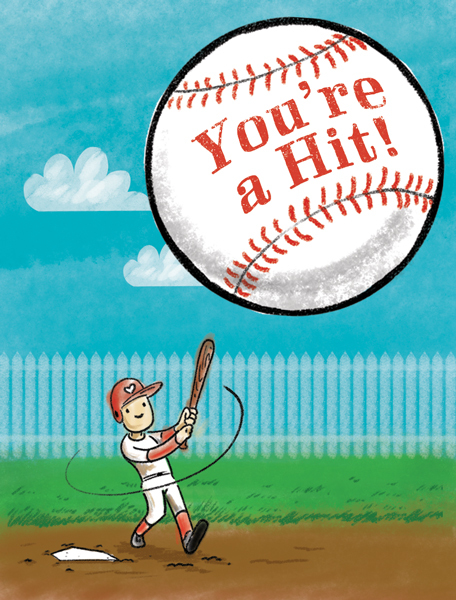 Here are a couple of fun illustrations that ultimately didn’t get used for this round of cards. Most don’t have any type treatment in place but I think you get the gist of it. 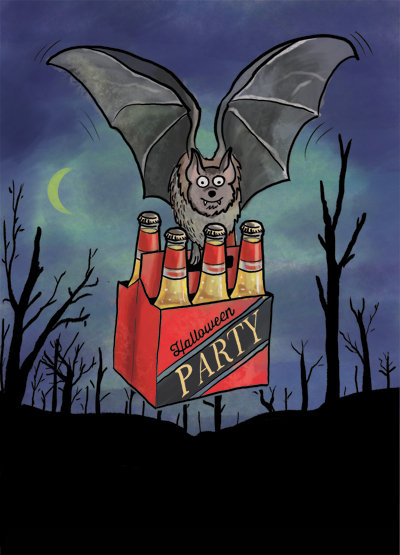 This entry was posted in Uncategorized and tagged bat on a beer run, cards, halloween, jack-o-lantern, scary mummy, witch nose on 06/27/2015 by admin. 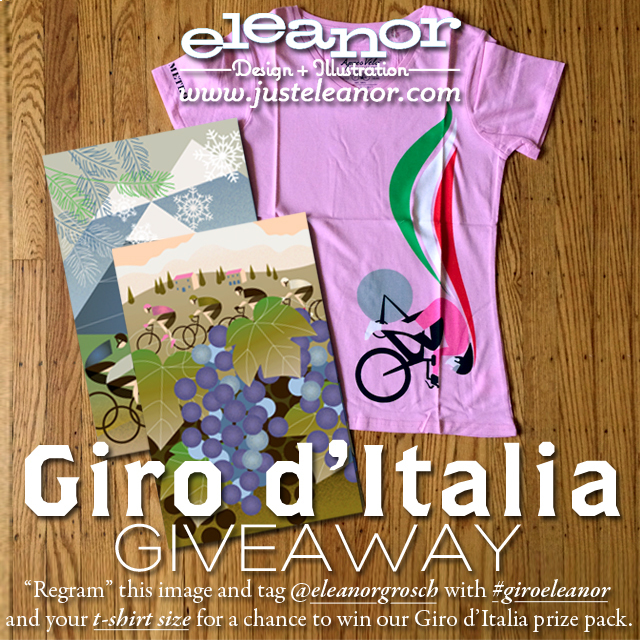 If you’re on the ol’ Instagram, “regram” this image and tag @eleanorgrosch with #giroeleanor and your t-shirt size for a chance to win our Giro d’Italia prize pack (consists of our new Giro art print series and our Aprés Velo t-shirt design). We’ll pick a winner on May 31st on the last day of the race. Tag your neighbors and friends! This entry was posted in Uncategorized and tagged contest, free stuff, giro d'italia 2015, pink jersey on 05/11/2015 by admin.